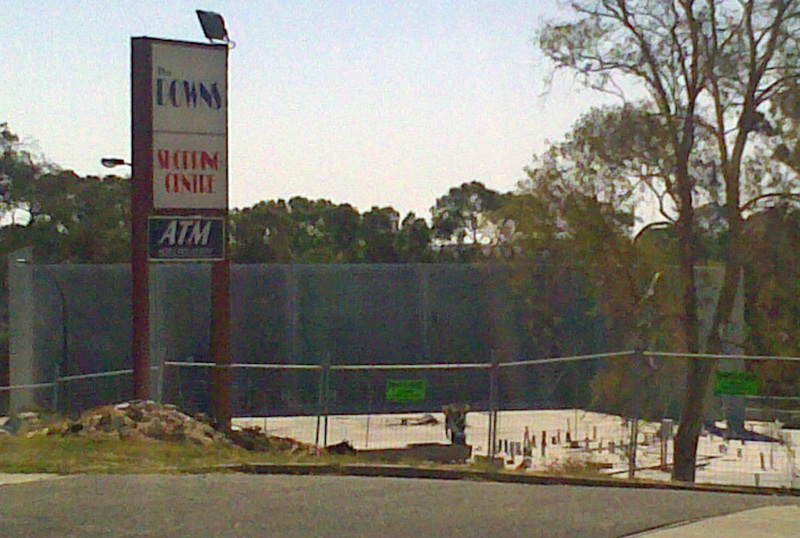 Wembley Downs Shops – the walls are going up! A simple door frame at lunchtime – two hours later a whole section of wall. This calls for another haiku!